As a proud part of the Kranzberg Arts Foundation, we believe our artists, communities, and cultural experiences represent the heart and soul of our city—and we are committed to providing the opportunities and resources necessary for the arts to thrive, now and in the future. 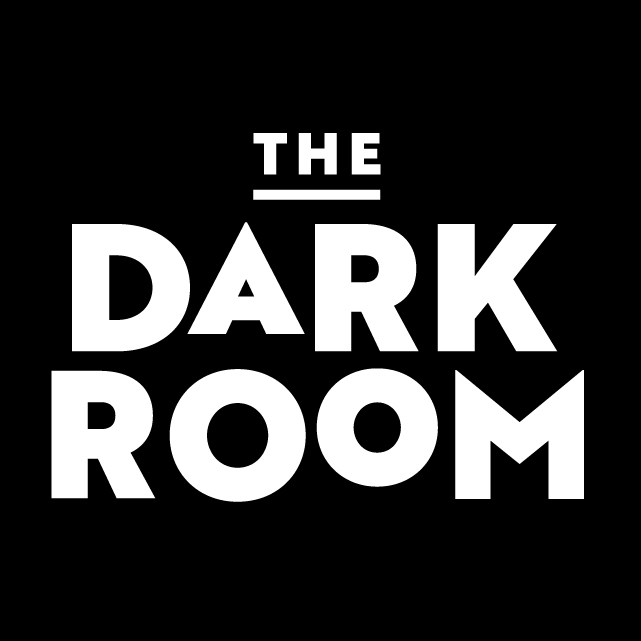 We’re excited to announce our newest opportunity for artists and patrons alike – Live-streaming from The Dark Room. 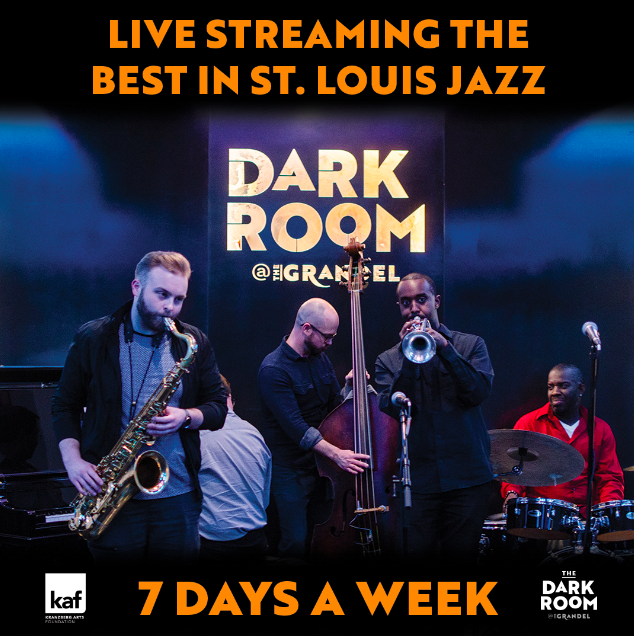 The Dark Room at The Grandel features free live jazz 7 days a week. And now, you can enjoy them all from anywhere in the world! Experience the best in St. Louis Jazz live-streamed from our facebook page, or viewed on our new YouTube channel. Visit our website at http://www.thedarkroomstl.com/live-music/ to view each days musical act and scheduled time.